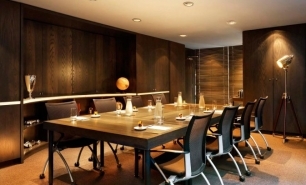 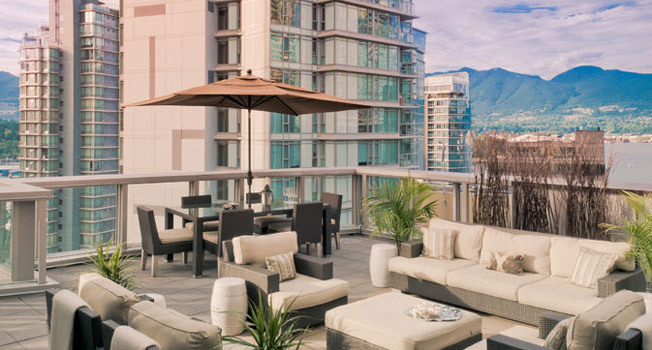 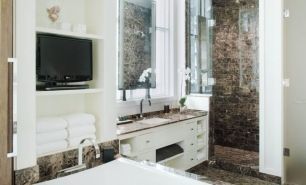 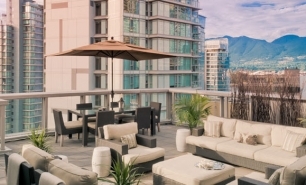 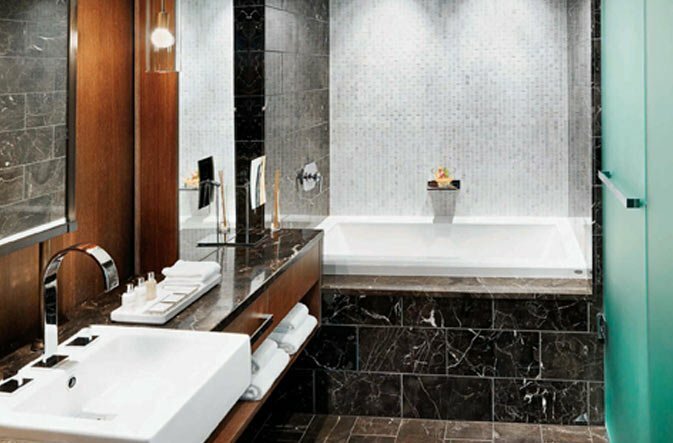 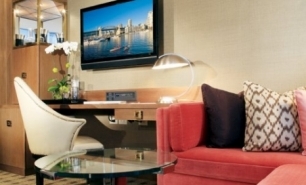 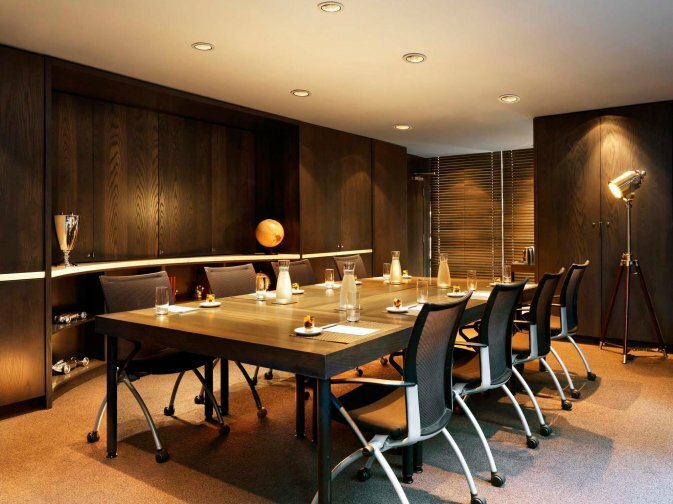 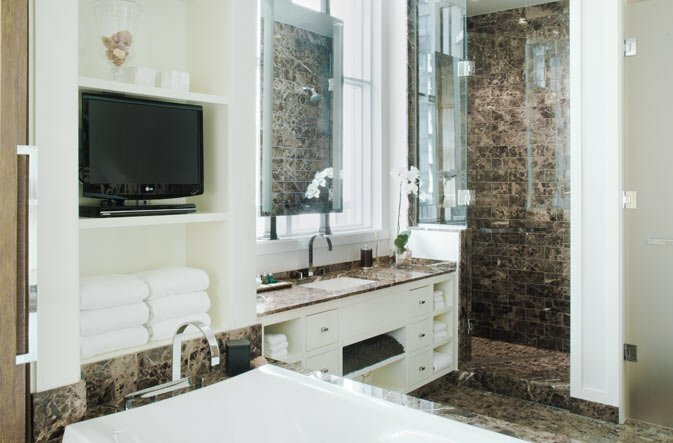 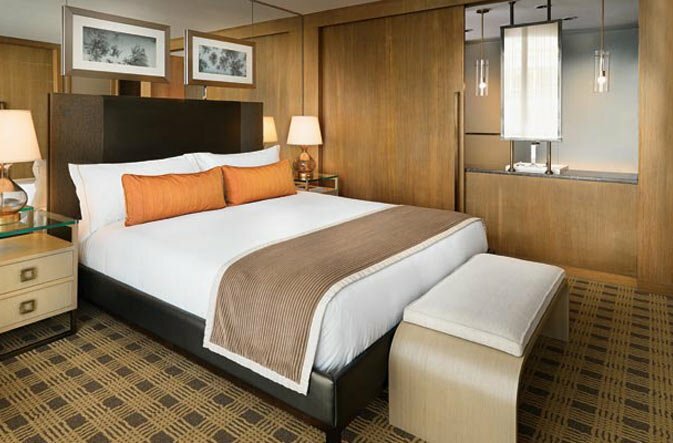 The Loden Hotel is a boutique hotel located in Coal Harbour, downtown Vancouver, which is one of the most fashionable areas in the city despite being some distance from the financial center and high-end shopping areas. 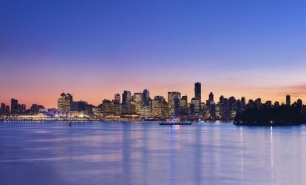 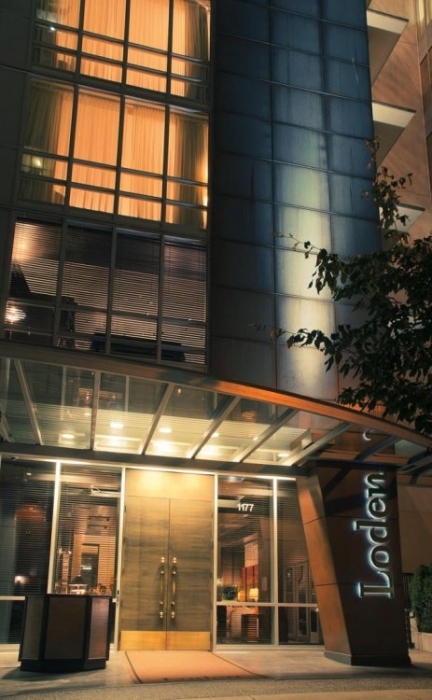 The Loden Hotel is within 10 minutes’ walk of Robson Street, while Gastown and Stanley Park are just half a mile away. 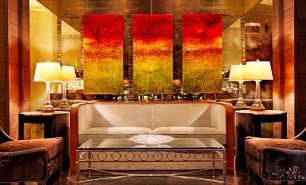 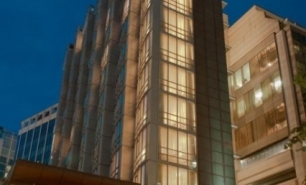 The hotel has a contemporary boutique design. 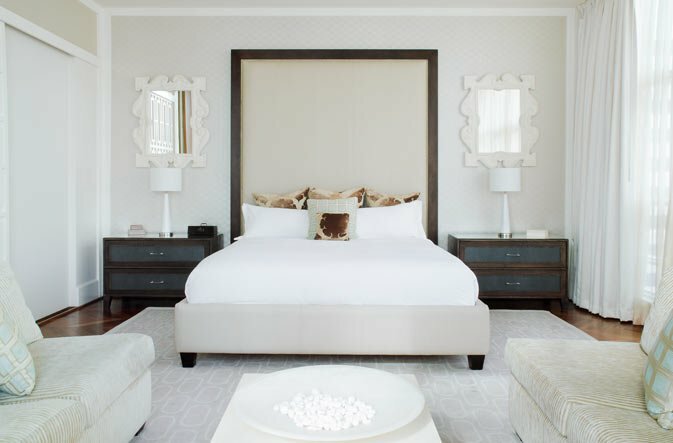 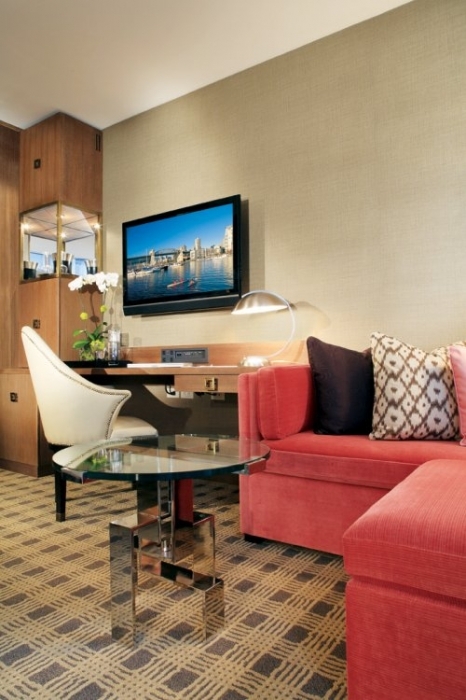 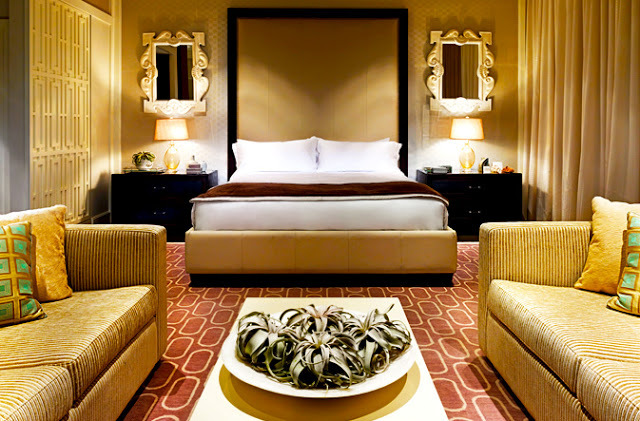 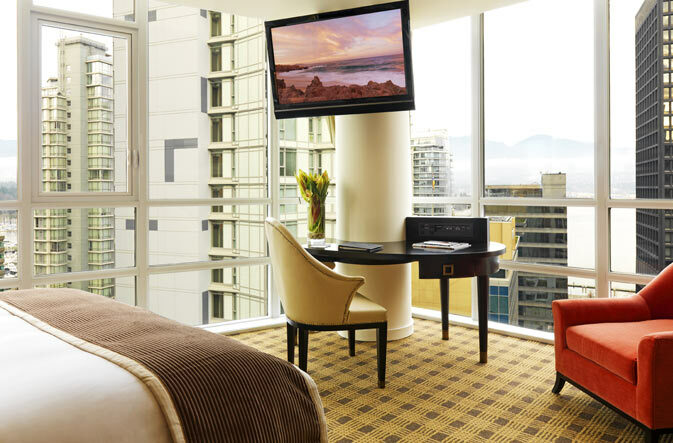 The hotel’s 77 guest rooms and suites are spacious and have floor-to-ceiling windows. 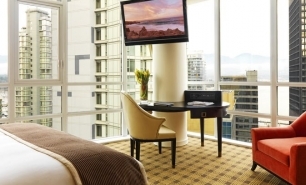 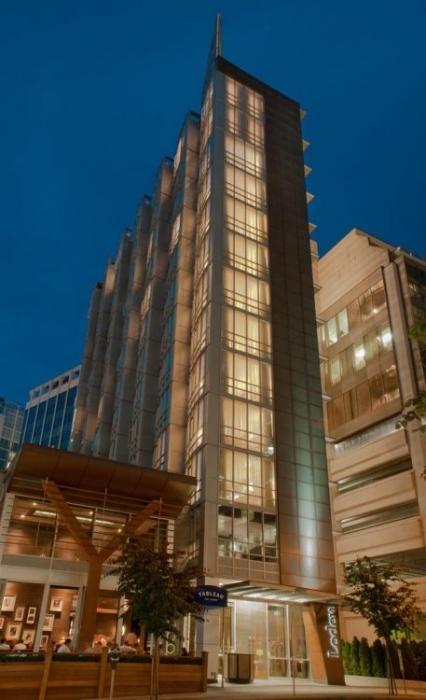 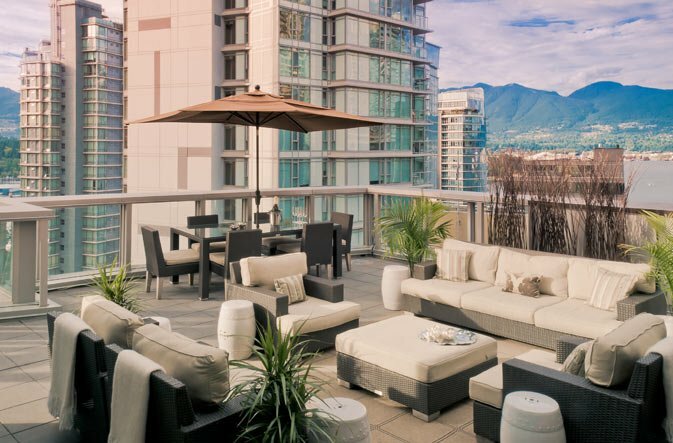 There are seven suites which are located on the top floors, offering views of Vancouver, the harbor, and the mountains. 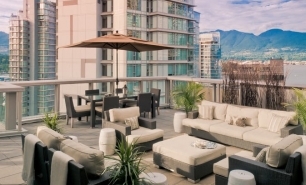 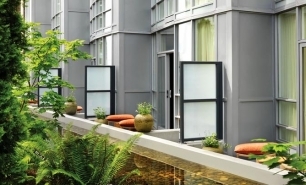 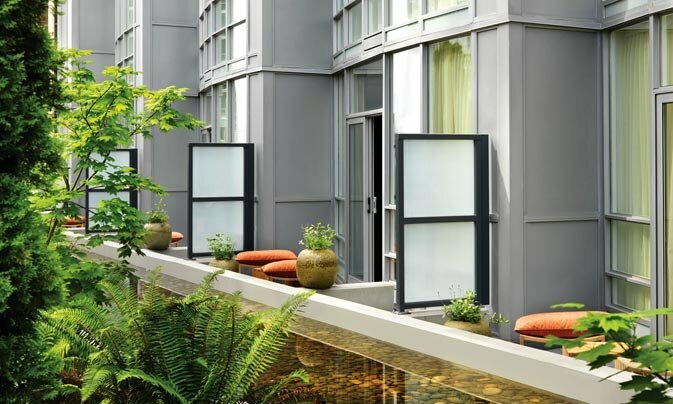 The Halo Penthouse occupies the entire top floor of the Loden Hotel and has a large terrace. 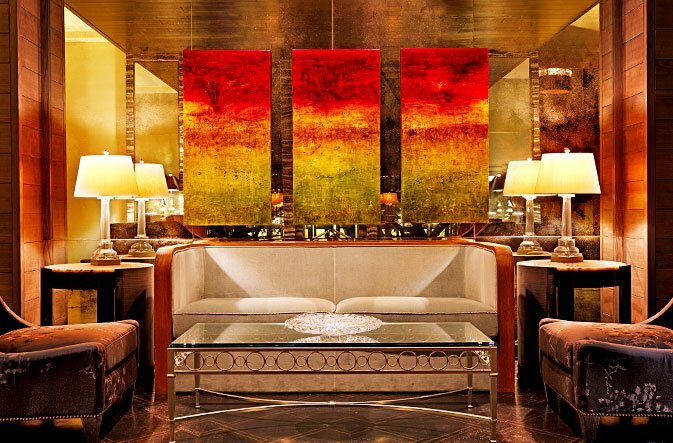 Tableau Bar Bistro at the Loden serves French-inspired cuisine. 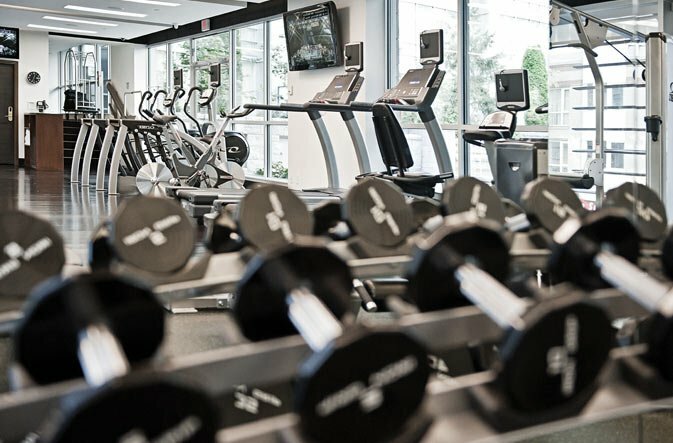 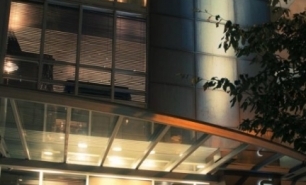 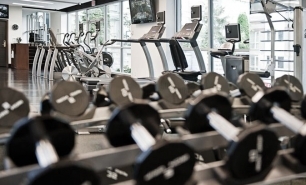 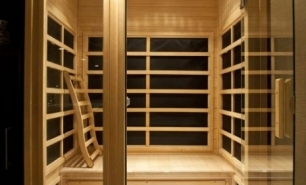 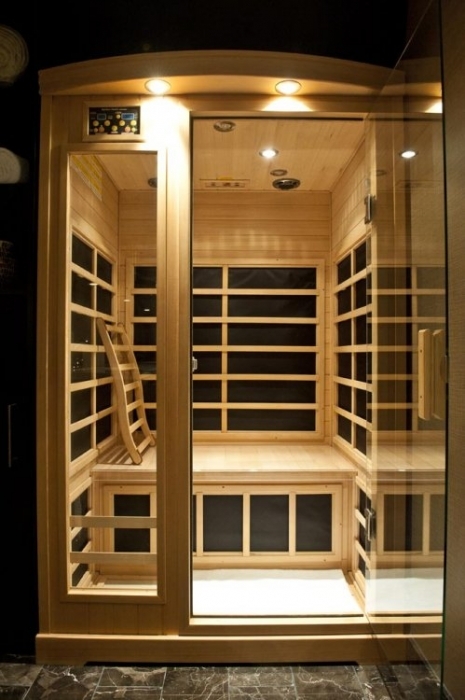 Loden Vancouver features a fitness center. 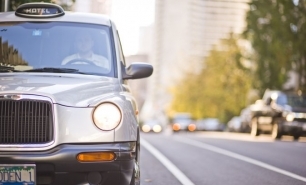 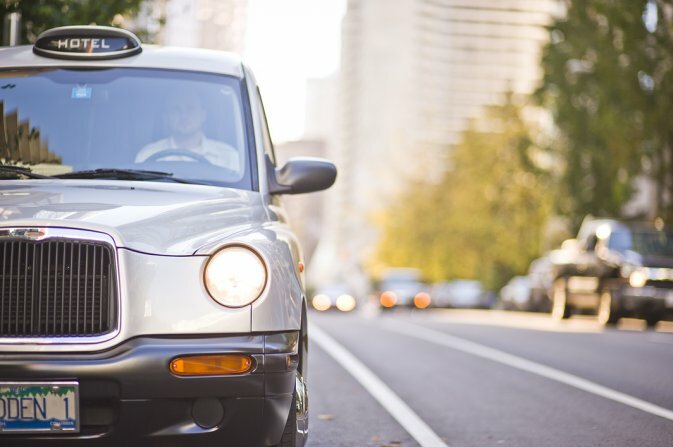 Guests enjoy access to a free car service within the downtown area and free use of bicycles.